Summer really isn't that far away . . .
We'd like to thank our buyers who have helped us grow our industry over the past decade! As the oldest commercial peony farm in Alaska, we look forward to shipping quality, farm fresh peony stems to you in the 2019 season from mid June through early September. To request access to our buyers only pages (wholesale or florist) and/or to be added to our weekly stems available list for updates during our harvest time, please email polarpeonies@gmail.com or use the form below. 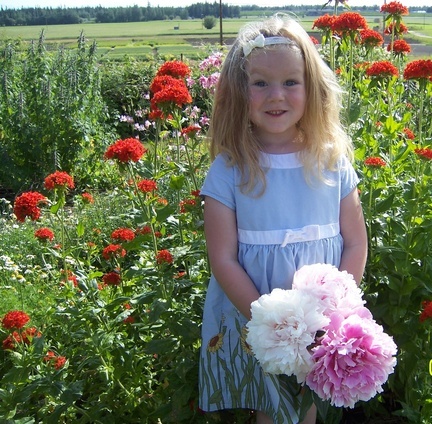 Polar Peonies will also be accepting and shipping quality peony buds on behalf of Northern farmers. For farms outside our immediate area, we may be available for marketing and sales assistance to help you connect with domestic and global buyers. Contact us for more details. 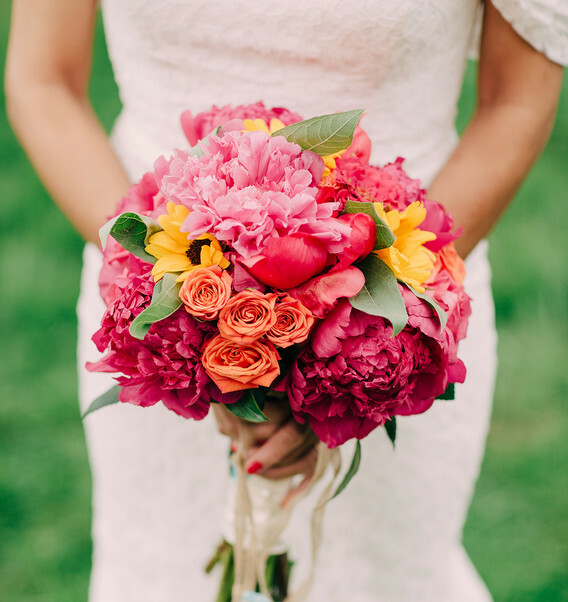 Planning your summer fresh flower needs? We'll be harvesting peonies in just a few short weeks, and would love to have you experience the 'wow' factor for yourself or your clients. Polar Peonies is excited to work with our local small farms, sharing what we've learned over the years, to insure the quality and consistency you've come to expect from us. Our season is very short and we'd love to have you enjoy the experience of saturated hues, exceptional size and of course, straight from the farm freshness that only comes in a box of Alaska peonies. Reserve your stems today - whether you're a bride looking for your special day or a wholesaler needing a consistent supply all season long, our goal is that every box is only our best.